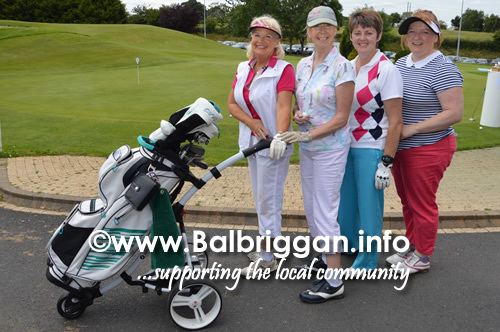 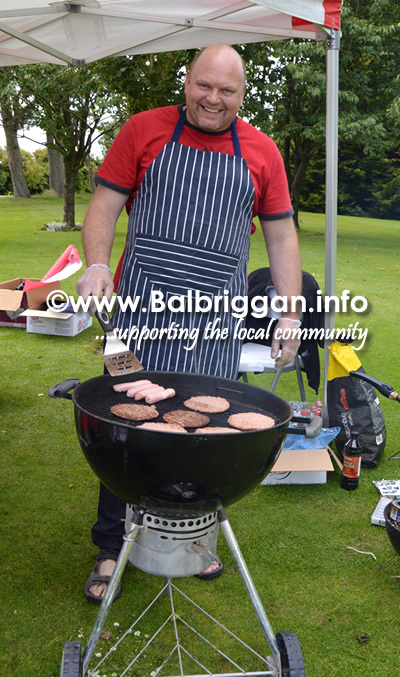 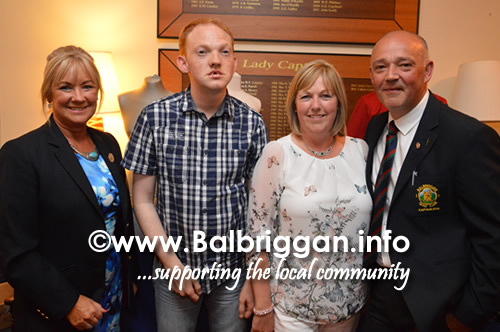 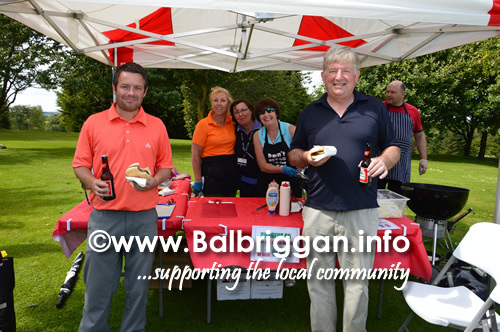 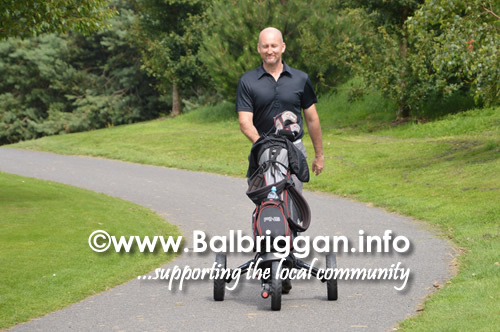 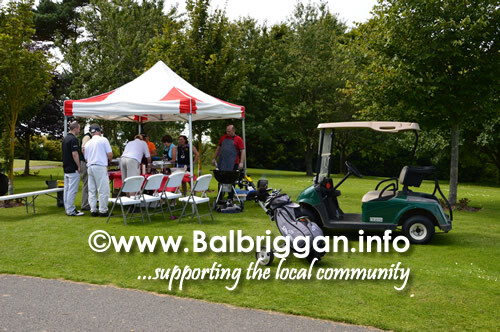 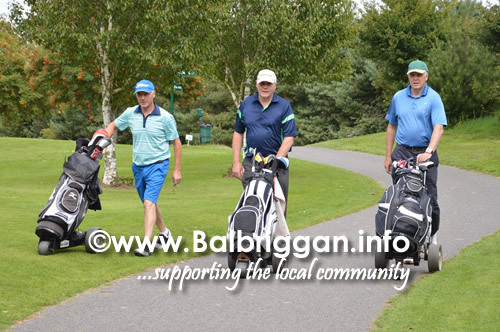 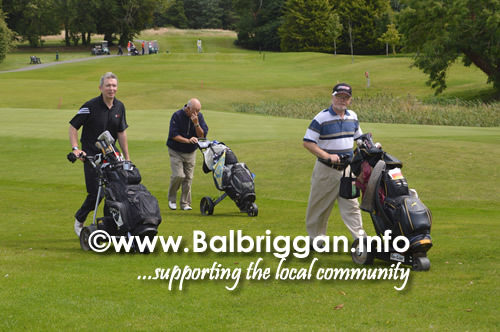 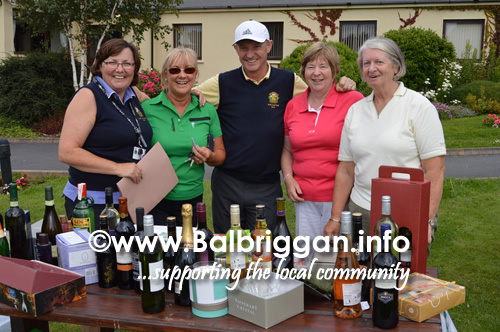 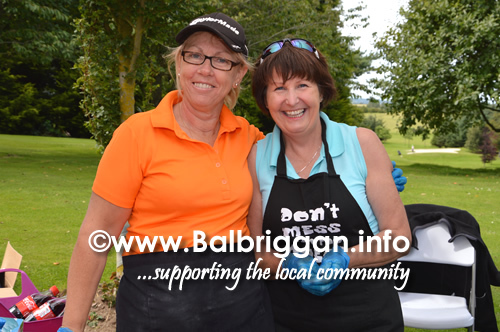 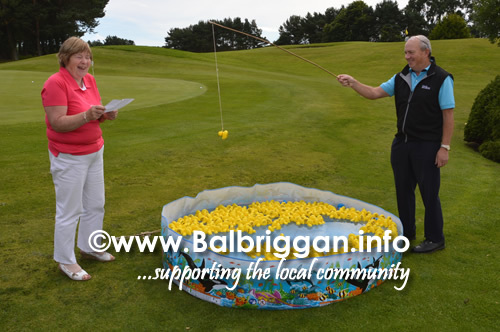 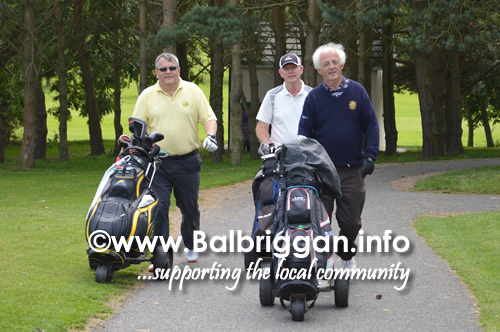 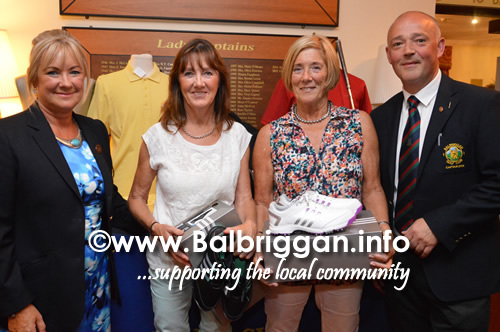 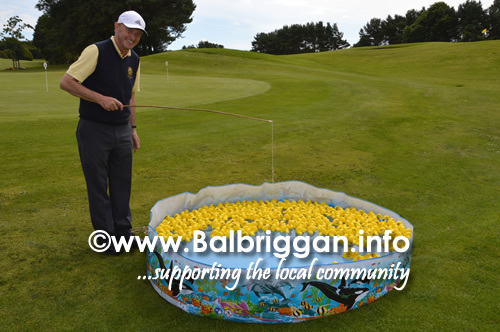 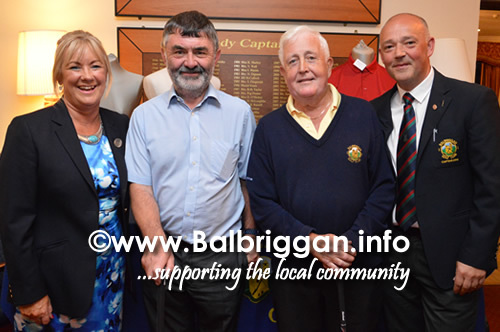 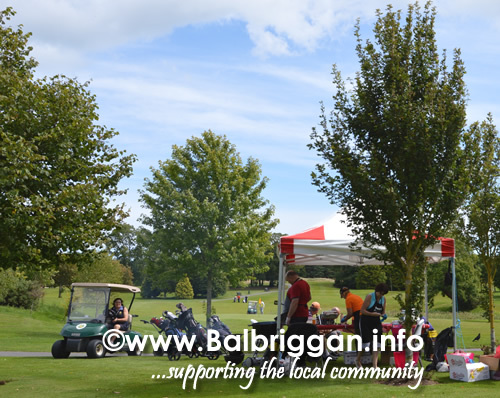 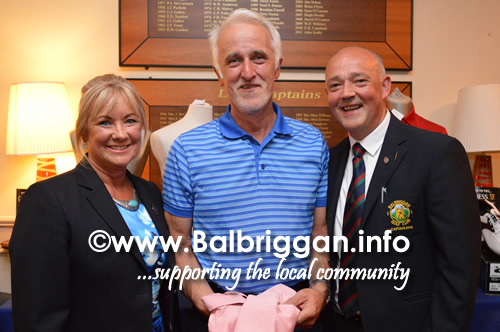 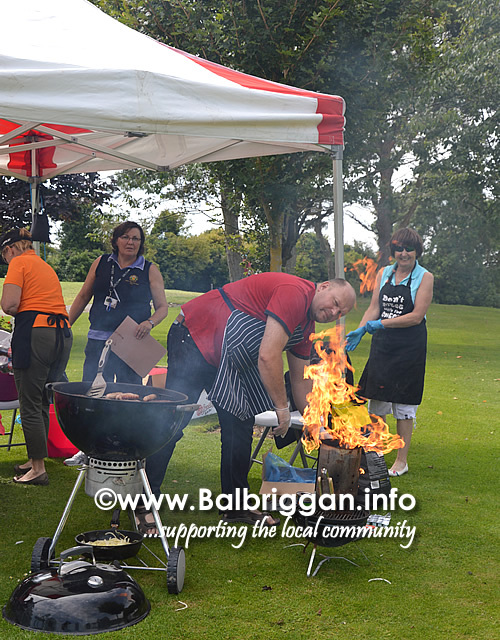 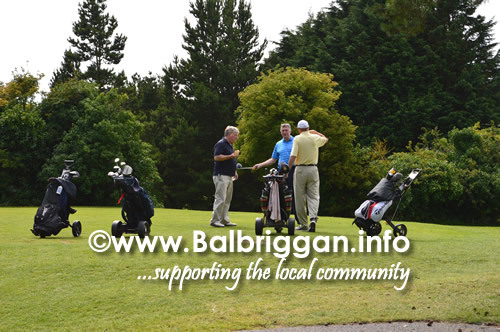 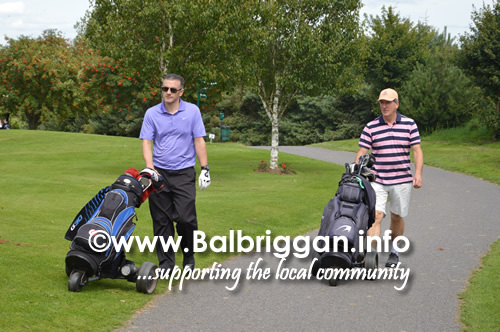 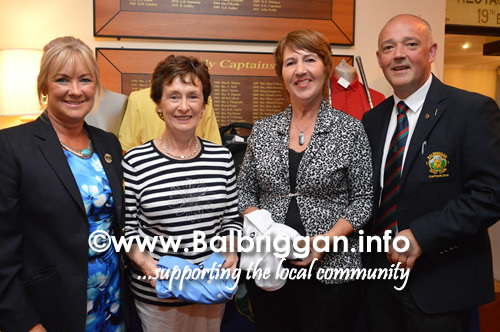 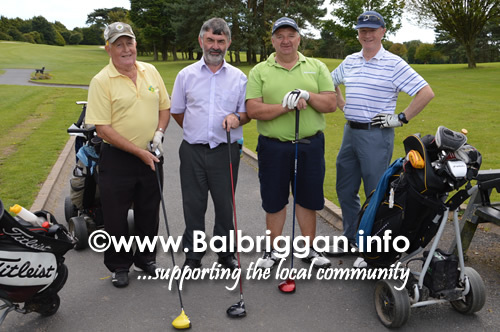 On Saturday the 8th August Balbriggan Golf Club hosted their annual Captains Charity Day. 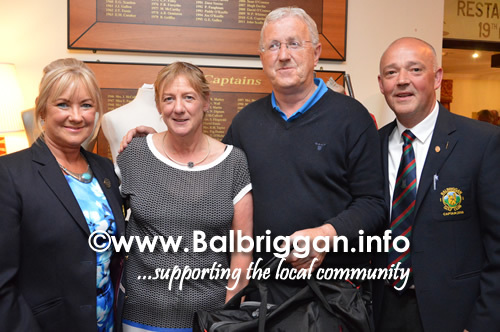 Captain Pat Casey and Lady Captain Collette Guildea chose Remember Us and Balbriggan Meals on Wheels to be beneficiaries. 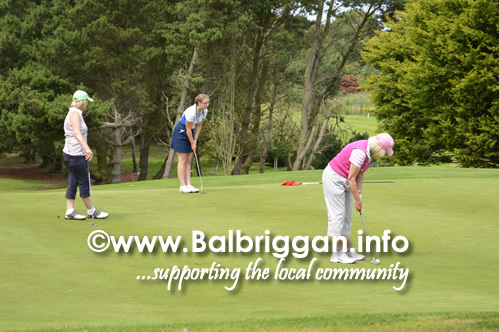 The format of the day was an open two person team event consisting of Men, Ladies or Mixed Team. 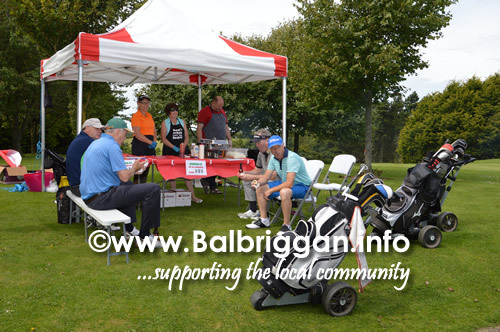 The day was very well supported with tee times booked to capacity and along with the putting competition, hook a duck, raffle and BBQ a lot of money was raised for 2 very worthy causes.